Fleet #10 is based out of Beverly Yacht Club in Marion, Massachusetts. 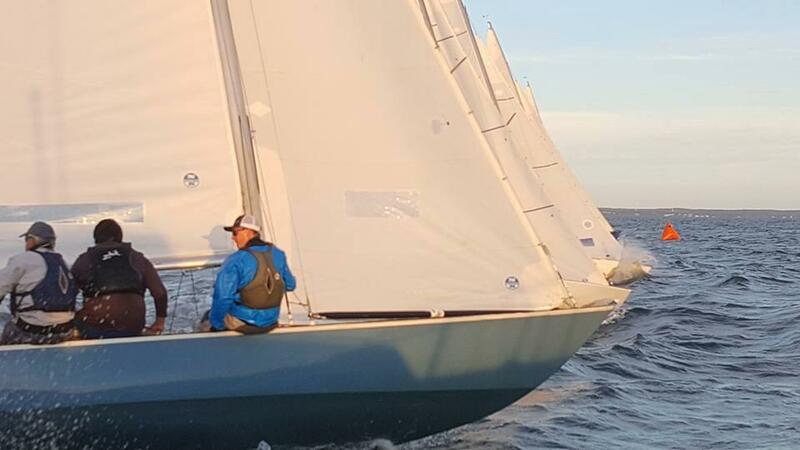 Shields race from Memorial Day through September on Thursday evenings, Saturday afternoons and on special race days. See the Yacht Club calender for details. April 26, 2019 to April 28, 2019 The 2019 Challenge will be held in Monterey, California. Bring your team and sails. Shields Fleet 7 and 12 will provide boats/lodging for all. July 6, 2019 to July 7, 2019 The 2019 Newport Regatta will host the New England Shields Championships and mark the 35th running of our signature annual event. Sail Newport has a long history of hosting this East Coast keynote event for one-design classes where we live by our motto: "More Racing, Less Waiting, Cold Beer." 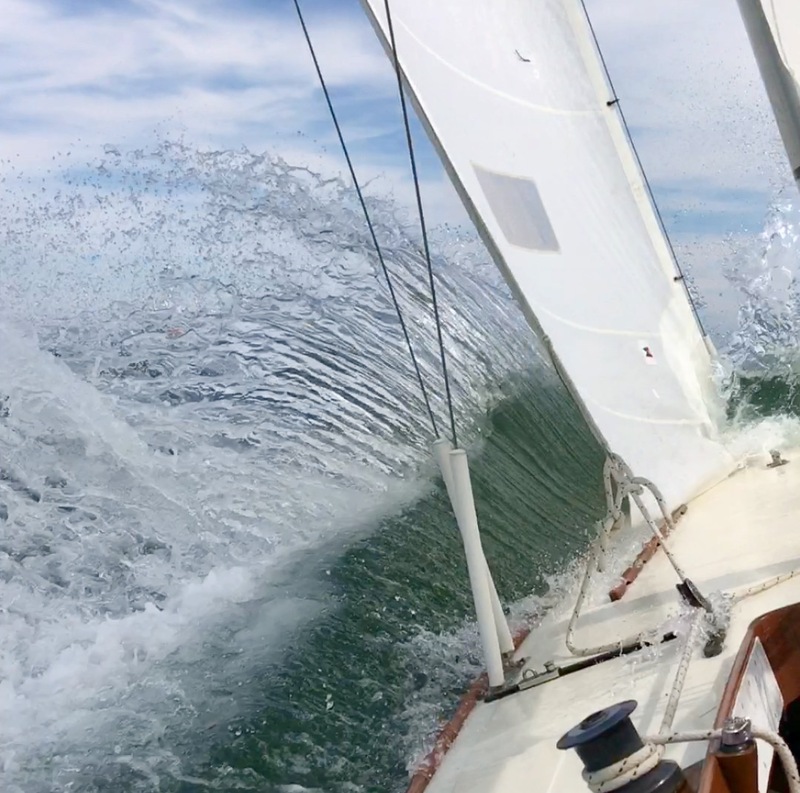 July 12, 2019 to July 13, 2019 The Edgartown Yacht Club 96th Annual Regatta (the "Regatta") for One-Design Classes will be held at Edgartown, Massachusetts on Thursday, Friday and Saturday, July 11 - 13, 2019. The Edgartown Yacht Club ("EYC") is the organizing authority. 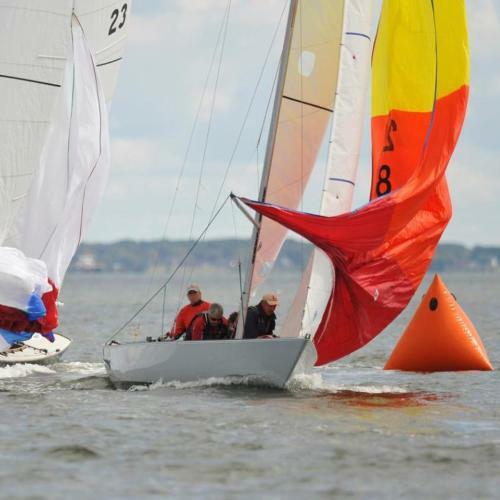 August 3, 2019 to August 4, 2019 Buzzards Bay Regatta is a big local all-volunteer regatta with a mix of boats reflective of those sailing or rooted in the Buzzards Bay area. On a regional basis, it may not be the biggest, but it is known throughout the Northeast as one of the best and most fun. September 19, 2019 to September 22, 2019 The 2019 Shields National Regatta (the 55th) is to be held in Chicago, Illinois hosted by the Fleet #3. Start of Thursday twilight race.